Available for purchase since June 2017, Oppo launched the R11 and the R11 Plus together with R11 featuring a price tag of approximately $300. The phone comes with a 5.50 inches touchscreen display with a resolution of 1080×1920 pixels. It is powered by an octa-core Snapdragon 660 processor, and you can run a handful of applications on that 4GB RAM. 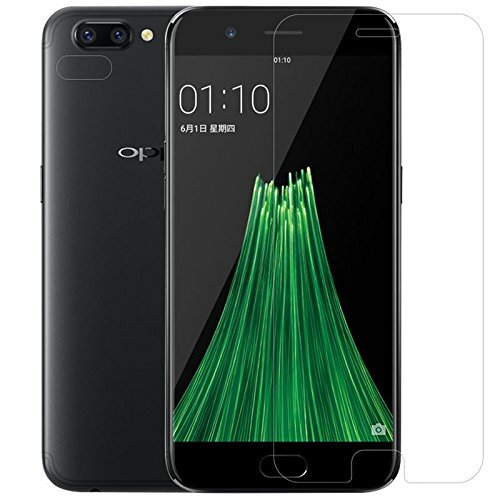 Check out the 7 best screen protectors for Oppo R11 in this list below! This is a 9H hardness tempered glass screen that is made three times stronger than a regular PET film. The unit is made anti-burst, anti-oil, scratch resistant, and water proof. The 2.5 D rounded edges prevent edge chipping and enhance case compatibility. If you are a constant victim of the bright screen, this will help you out for good. Its anti-glare feature will not damage your eyes in case of excessive usage. With 9H hardness, this is the 0.2mm tempered glass screen defender that offers excellent protection from scratches, scrapes, dust, debris, daily wear and tear. The 2.5D rounded edges prevent edge chipping and offer case compatibility. A silicone coating provides a quick absorption, and the defender can be reused after cleaning. 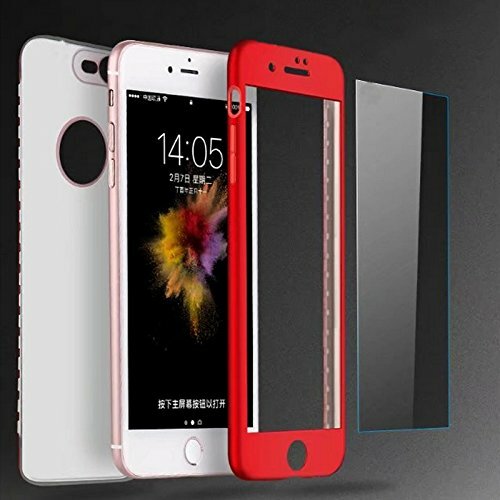 Made from premium quality tempered glass that prevents the screen from shattering, this 9H hardness tempered glass defender ensures foolproof protection against scratches, scrapes, daily wear and tear. The anti-glare screen protects your eyes from damage. This 0.33mm thin screen defender is also lined with white bezels. Made compatible with Oppo R11, this screen defender seamlessly adheres to the device’s display. The unit ensures retina clarity and excellent touch screen accuracy. Your subtle touches are easily transferred to the screen below. The package comes with protector and installation tools. If you are getting tired of defenders that smudge all the time, check out this defender by Kaitelin. It comes with an oleophobic coating that prevents the housing of marks, fingerprints, and stains on your device. This incredibly thin unit adds no bulk to your phone. The rounded polished edges prevent hand scratching and chipping of edges. The blackened bezels provide you with an elegant and classy look. Please note that due to curved edges, this screen defender is made slightly smaller and will only cover the flat portion. The 9H hardness prevents the screen from scratching, smearing, and shattering. The 99.9 percent transparency offers optimal clarity and excellent touch screen responsiveness. Easily installs without the annoying air bubbles and can be easily removed without any residue. This is a full coverage screen defender that protects your Oppo R11 from all sorts of damage. The case is finished off with a premium microfiber interior and is internally lined with silicone which absorbs shocks, and polycarbonate which adds support. Offers an exact and precise fit to your smartphone at a very reasonable price.